Notes: Écossais. 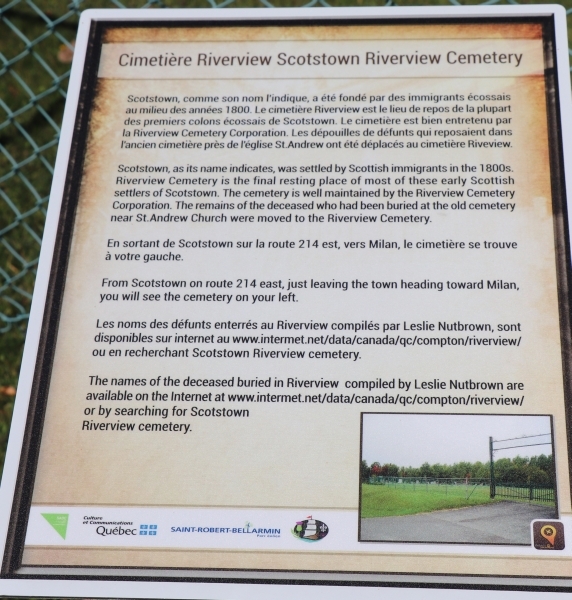 Les restes des défunts de l'ancien Cimetière St-Andrew (Scotstown) y ont été transportés. History link: This cemetery is historically and/or geographically associated with another location. Click this line to access it. 2 - Google. Google Earth®. (www.google.ca), USA, 2011. [Atlas-Web]. 3 - GeoMart. MyTopo.com, Cartes topographiques du Canada au 1:50000. (www.mytopo.com), USA, 2011. [Atlas-Web]. 6 - TrakMaps. TrakMaps Topo Québec 20K, Garmin routable 1:20000, V#3.0.0. (www.trakmaps.com), Québec, 2011. [Software (Atlas)]. 18 - JOHNSON, Steve et Maggy RAIL. Interment.net, Online library of cemetery records. Clear Digital Media, Inc. (www.interment.net), USA, 2011. [Web site], Consultation date: 15/07/2011. 45 - [Collective]. The Hebridean Scots of the Province of Quebec, History and Genealogy. (hebridscots.com), Québec, 2011. [Web site], Consultation date: 19/07/2011. 82 - LABELLE, Daniel. Visites et photographies de cimetières. Québec, 2011. [Photos]. 126 - [Collective]. Old Hall Cemetery, List and map of cemeteries and church. 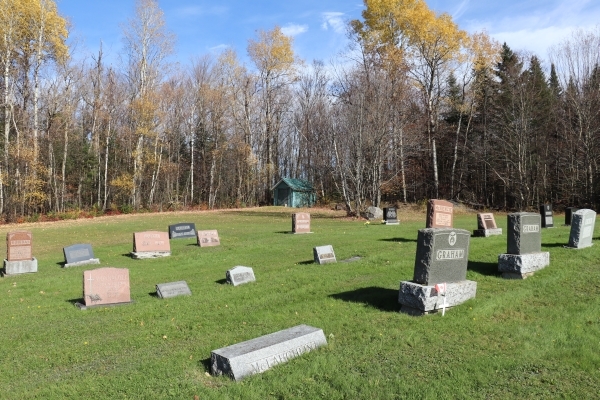 Megantic-Compton Cemetery and Church Association, (www.qfhs-database.ca), SourcePDF_126.pdf, Québec, 2012, 8 pages. [PDF Document], Consultation date: 18/05/2012. 128 - ROGERS, Steve. The War Graves Photographic Project, in association with The Commonwealth War Graves Commission. 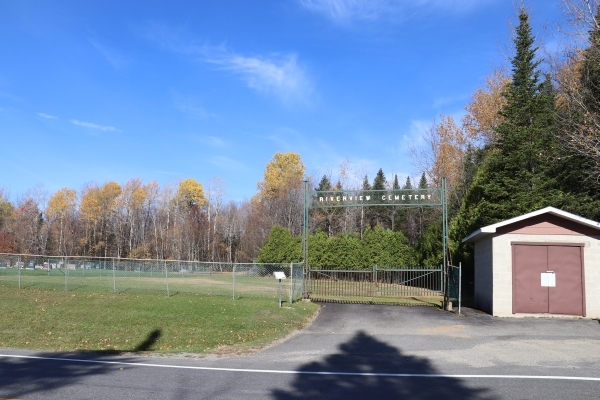 (twgpp.org/cemetery_locations.php), Canada_Quebec_v3.kmz, 2011. [Atlas-Web]. 131 - BRODEUR, Mario (dir.) Guide des Cimetières du Québec. La Fabrique de la Paroisse Notre-Dame de Montréal, Québec, 2012, 337 pages. [Book]. 200 - NUTBROWN, Leslie. 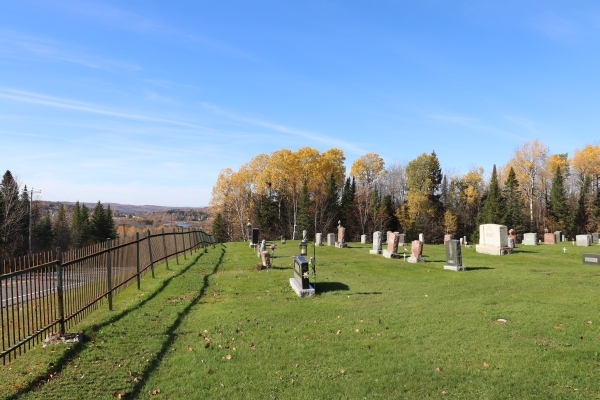 Cemeteries of the Eastern Townships. RootsWeb, (users.rootsweb.ancestry.com), Canada, March 2009. [Web site], Consultation date: 25/07/2013. 709 - Commission de protection du territoire agricole Québec. Cartographie - Géomatique, Application Déméter. (www.cptaq.gouv.qc.ca), 2015. Cadastre / Photos aériennes monochromes [Atlas-Web].